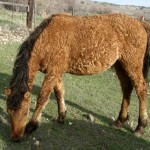 The Curly Horse, referred to as the Bashkir Curly, is known for its distinctive curly coat. 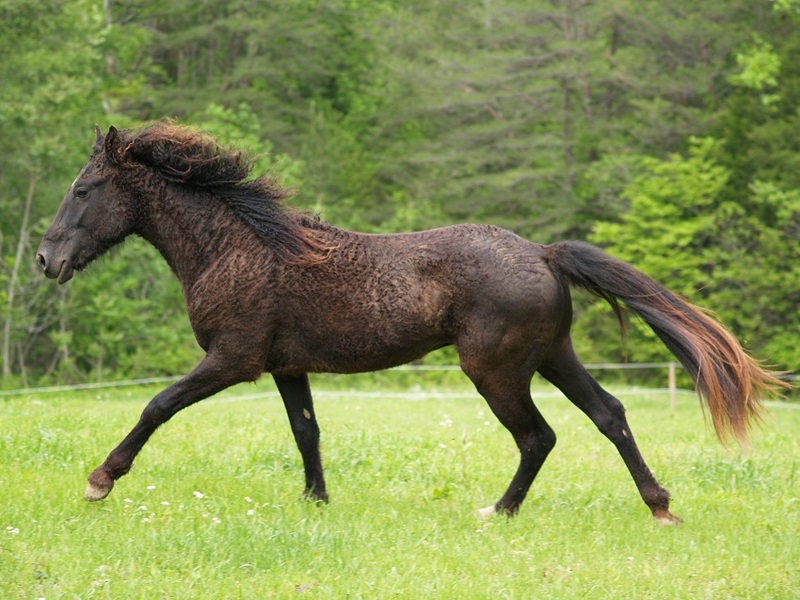 The gene responsible for this unique trait can express itself minimally with the horse displaying curly hairs at its tail, mane, ankles, and inside the ears. 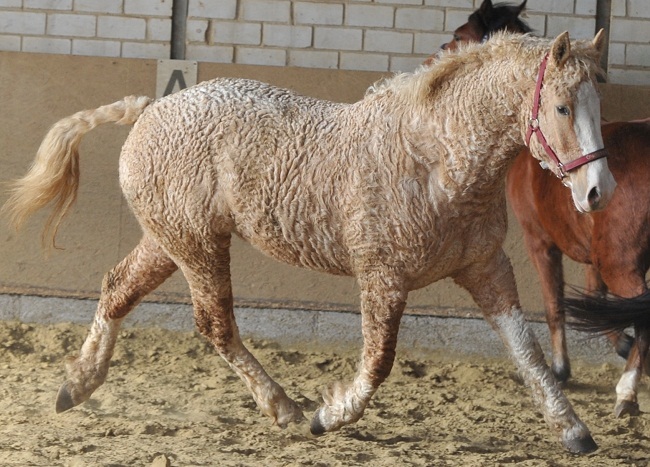 Some horses may have the maximally dominant gene causing curly hairs to occur all over their body including the eyelashes, mane, and guard hairs. 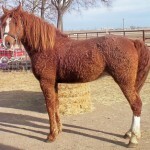 Others may exhibit extreme winter curls and a slightly wavy summer coat. 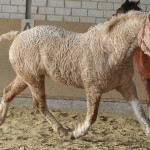 The foundation of the curly haired horse is still a mystery though research about its origin is in progress. 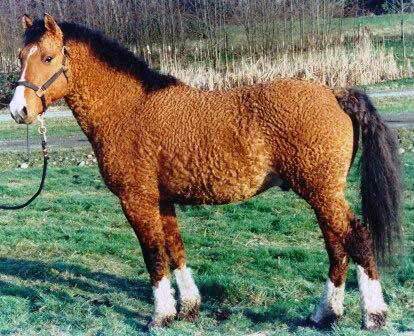 It was thought that the Russian Bashkir, a horse with a curly coat from the republic of Bashkortostan, is an ancestor of the Curly Horse. 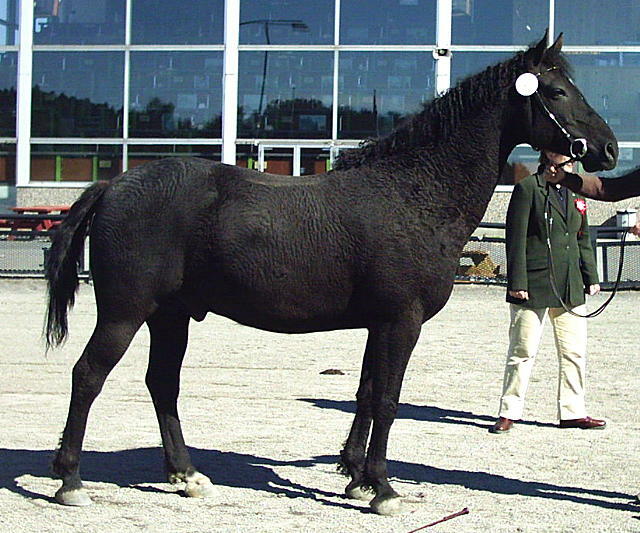 However, this theory was found untrue because a 1990 research by S. Thomas proved that this Russian horse is, in fact, the Lokai breed. 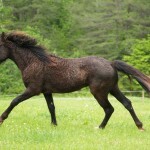 As a result, confusion broke out regarding the breed’s name with some registries preferring to keep the term ‘Bashkir’ while the others were more inclined to removing it. 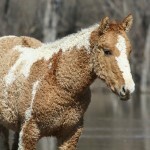 The ABCR members called it “American Bashkir Curly”, but the ICHO and CSI members named it “North American Curly”. 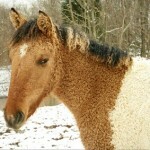 Among the many theories of its origin, some suggest that these horses might have crossed the Bering Land Bridge and came to North America during the Ice Age. 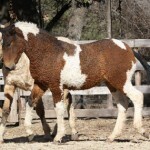 Other theories imply that they were brought to North America by the Russian settlers. 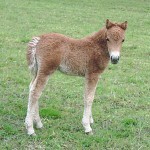 However, none of the evidence found is yet to confirm these assumptions. 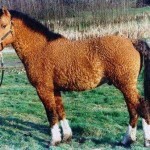 It is believed that these horses were recorded in 2nd-century Asian artwork. 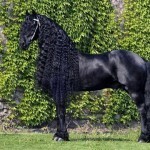 One theory implies that the Curlies were brought from India to Nevada by Tom Dixon during the late 19th-century. 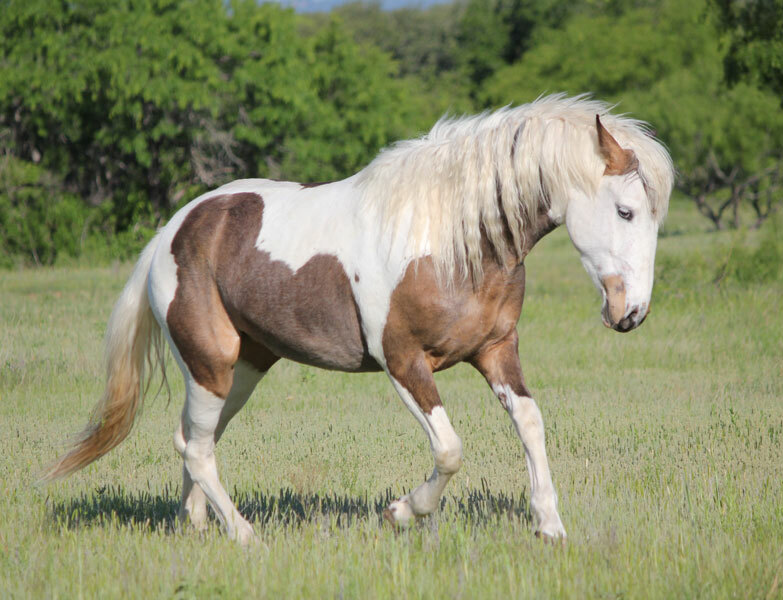 But these horses could not have been the foundation stock because the curly horse breeds were already owned by the Sioux Indians in the early 1800s. 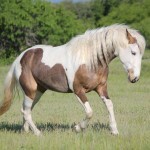 Another theory hints that they were brought to America by the Spanish conquistadors, and so it has Iberian ancestry. 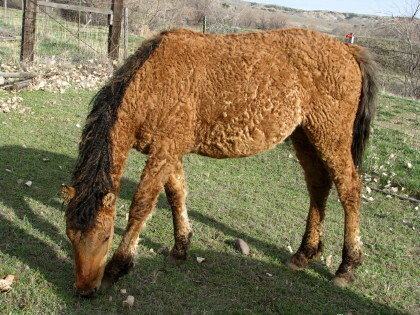 Curly horses were rare in Nevada and were first documented by John Damele in the early 1900s. 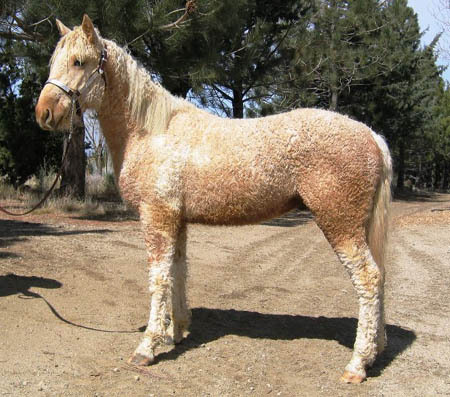 After few years, John and his sons managed to capture one of these horses, tamed it and eventually sold it. 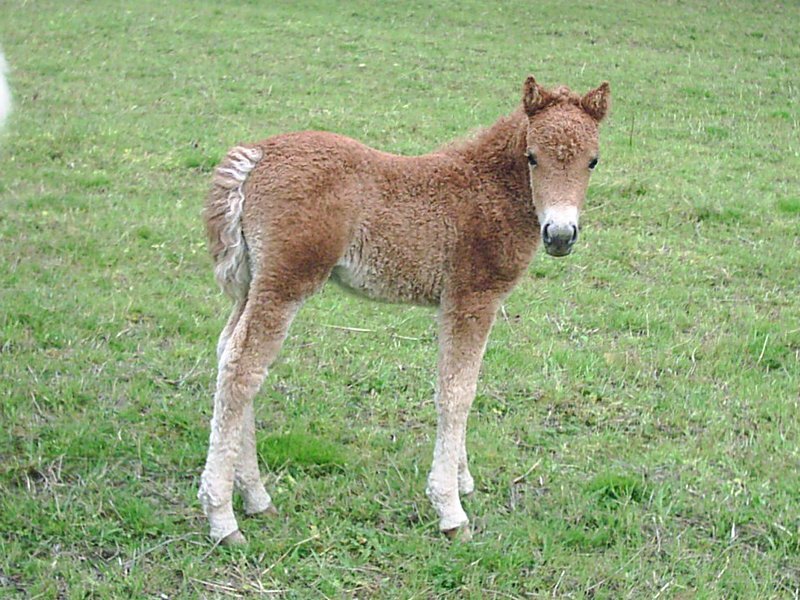 They were greatly impressed by the resilience and toughness of these horses, which were resistant to the harsh winter of 1932. 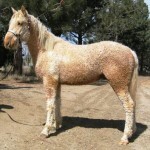 After another severe winter hit Nevada in 1951/52, the Dameles made up their mind about breeding these curly hair horses. 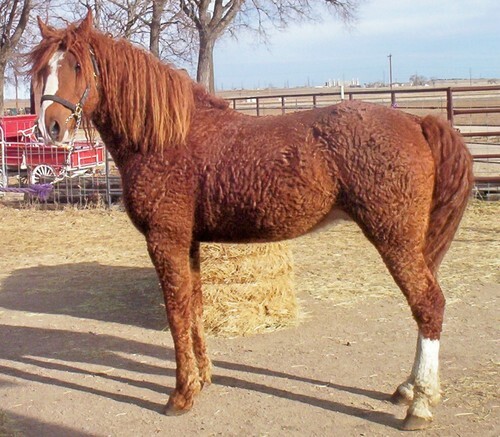 They found a chestnut Curly in a herd of Mustangs and named it Copper D that became the foundation stallion of this breed for the Dameles. 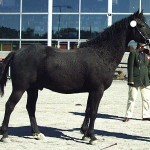 They introduced an Arabian stallion called Nevada Red AHR 18125, and a Morgan horse called Ruby Red King AMHR 26101 to the herd of Curlies. 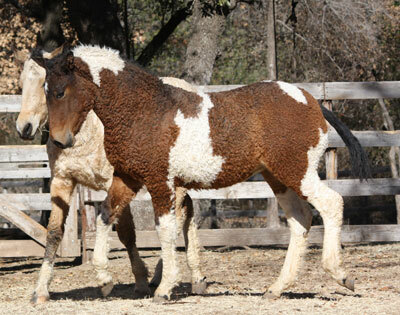 At present, these two stallions are found in the pedigrees of numerous curly haired horses. 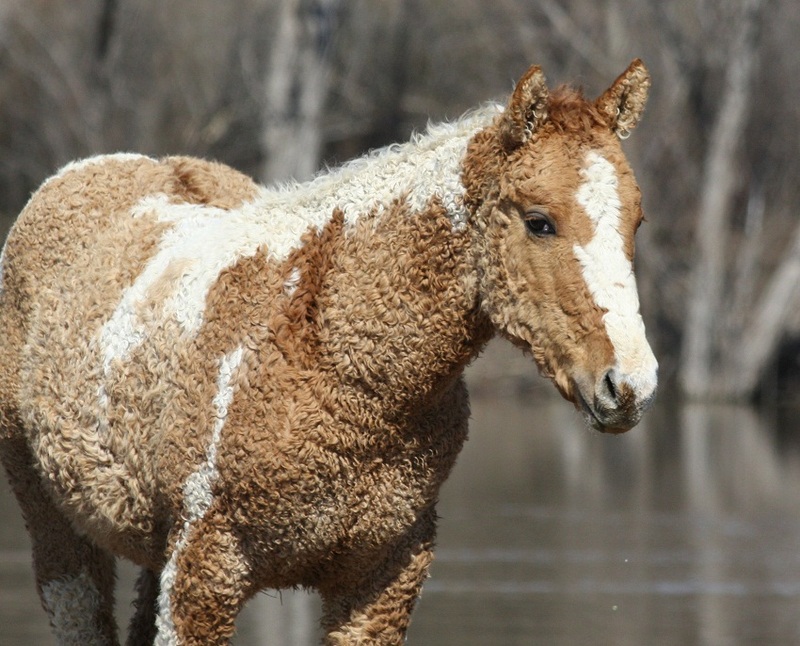 Surprisingly some Curly Horses, known as smooth coat curlies, are devoid of curls since the trait is heterozygous in them. 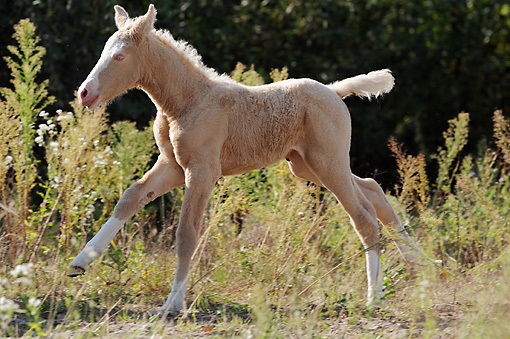 This is the only horse breed that is said to be hypoallergenic. 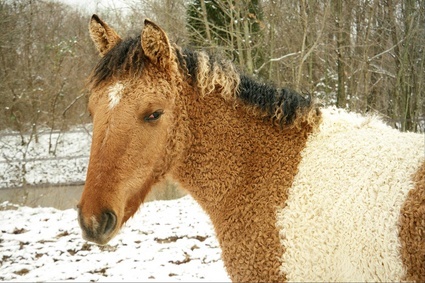 The hair shed from the tail and mane in spring is collected and given to the Curly Fiber Guild of International Curly Horse Organization. 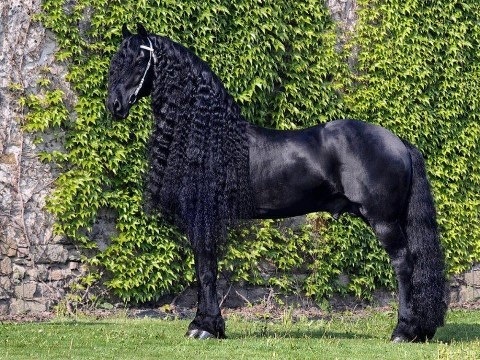 The hair is used by the fiber artists of the Guild for spinning, weaving, crocheting, and knitting.